During the Christmas season, finding that perfect gift that will touch their heart means everything. That’s why our carefully curated collections are chosen specifically for people like YOU in mind! 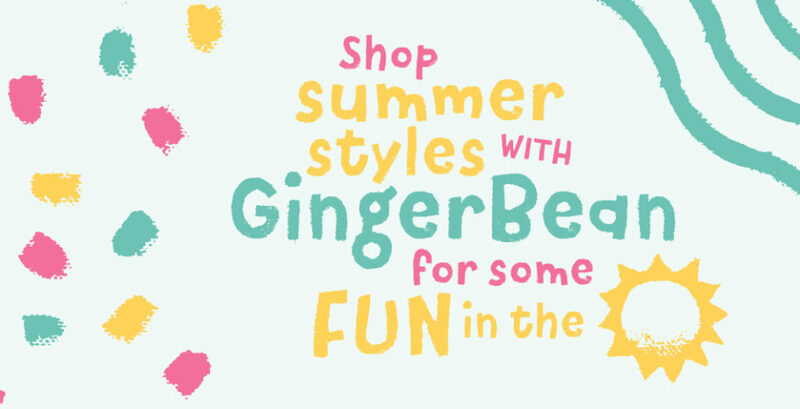 From babies to kids to tweens to moms, GingerBean has the gifts for everyone on your Christmas list! Here are 5 of our favorite gifts that we know your loved ones will enjoy! 1. Simply Beautiful. Simply Affordable. Simply Noelle. 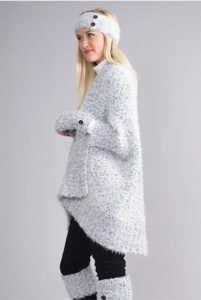 Give the gift of fashion this Christmas with our scrumptiously cozy, coordinating jacket, socks, and fingerless gloves by Simply Noelle. 2. 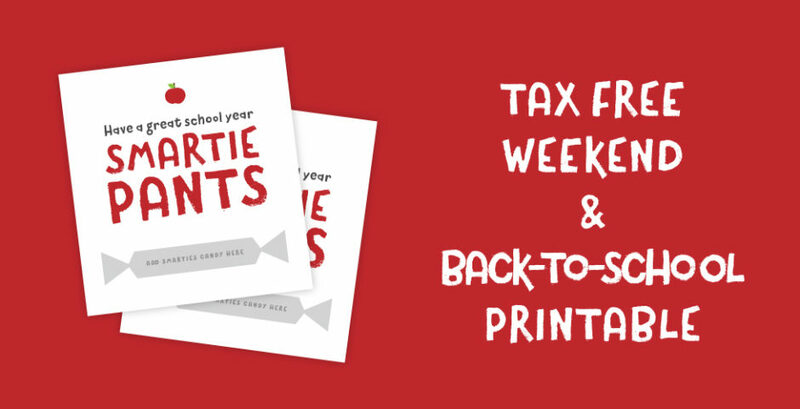 Give your little one a new best friend to cuddle up with and read a good bedtime story! Explore all the quirky cuteness with our collection of JellyCat; the softest toys you have ever hugged, cuddled and adored! 3. 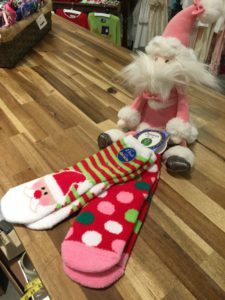 A fun stocking stuffer idea! JellyCat’s snuggly Santa and Jefferies’ Santa slipper socks are the perfect duo to enjoy a cozy Christmas morning! 4. 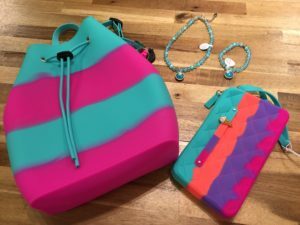 Your little fashionista will LOVE the American Jewel “glow in the dark” bucket bag, scented wristlet & Mermaid necklace & bracelet (has beads that shimmer)! Start her year off right with only the best accessories! 5. You can’t go wrong with a JellyCat friend! The Pompom Cotton Candy plush is rather unique! This quirky pal has specially colored fur in marshmallow and lilac tones – no two Pompoms are the same! We wouldn’t have it any other way. 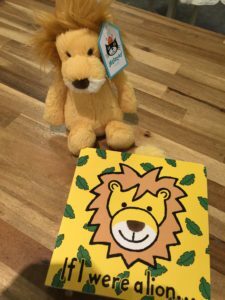 Adopt this playful scamp this Christmas for your little one! So, this Christmas leave an everlasting memory on your loved ones with these thoughtful and unique gifts from GingerBean.